The University of Missouri (Mizzou, MU, University of Missouri–Columbia or simply Missouri) is a public research university located in the state of Missouri. In 1839 the university was founded in Columbia, Missouri, as the first public institution of higher education west of the Mississippi River. 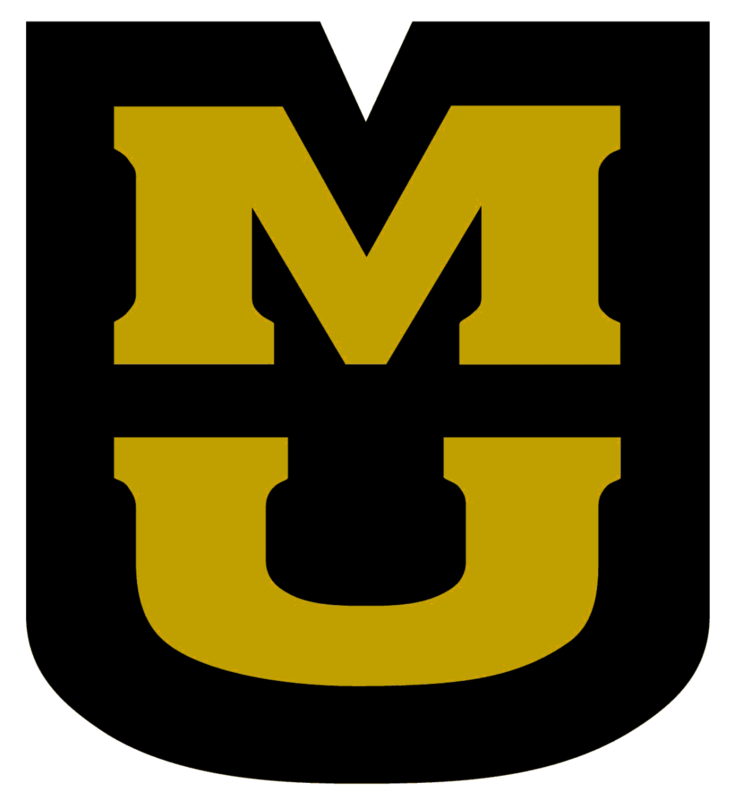 The largest university in Missouri, MU enrolls 34,748 students in 20 academic colleges in the 2012–13 year.